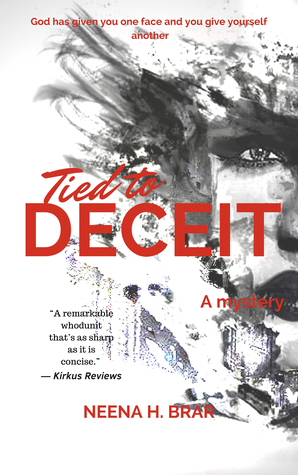 “One of the things I particularly enjoyed about Tied to Deceit was the way author Neena H. Brar took her time with the mystery. She lets it unfold slowly before the readers, taking care to spend time with each member of the huge cast of characters. It allows the reader to become completely immersed in the investigation themselves. To read full review, click on the link at the bottom of the page.